Interfaith Power and Light is a national network of congregations committed to mobilizing a religious response to climate change. Ohio Interfaith Power and Light is the local affiliate. 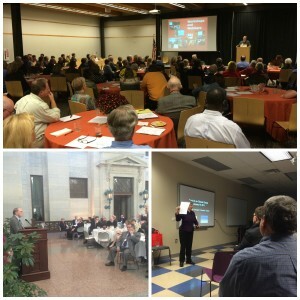 Here are some ways Ohio persons of faith and congregations can join in building the religious response. Sign our Individual Covenant. We welcome individuals to be Covenant members of OhIPL by pledging to do individual actions. In turn, OhIPL will support you in your creation care commitments. Become a Covenant Congregation. 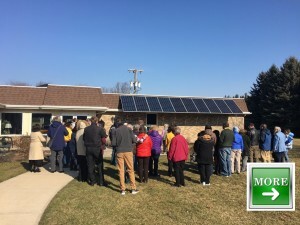 When you pledge to put your faith into action to protect creation, Covenant congregations commit to one or more actions each year, have access to OhIPL resources and experts, and receive recognition on our website. Support OhIPL by becoming an Organizational Partner. 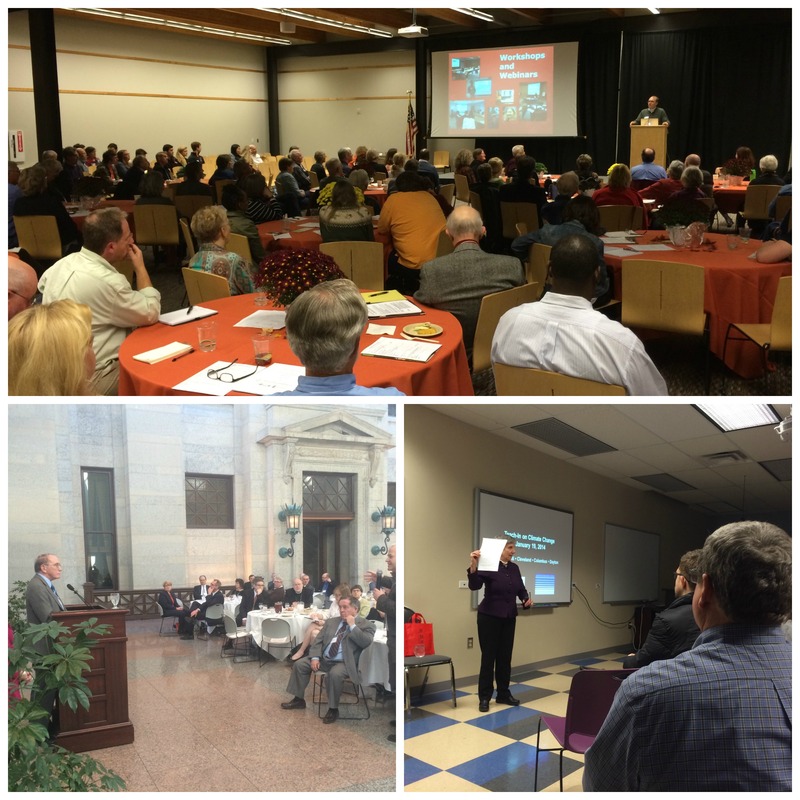 An Organizational Partner are those who have provided OhIPL with grants, contributions or other program support. Use Energy Stewards, an online platform to track energy usage and calculate changes in carbon output over time. Provide financial assistance to support the work of OhIPL. Contribute to Ohio Interfaith Power and Light today and help us reach out and support persons of faith and faith communities throughout Ohio.